Roper St. Francis Mount Pleasant Hospital in South Carolina has discovered that a digital camera used to take photographs of new born babies has been lost and potentially stolen. As is recommended by the National Center for Missing and Exploited Children, photographs of new born babies are taken by hospital staff for security reasons. In the event that a baby goes missing, the digital images can be used for identification purposes. According to hospital spokesperson Andy Lyons, the camera was stored in a secure location in the hospital not accessible by the general public. Following the discovery that the camera was missing, an extensive search of the hospital was conducted, although the missing camera has not yet been located. The camera stored images on a memory card which was in the device when it went missing. The memory card is believed to contain the images of approximately 500 babies born at the hospital between November 2015 and November 2016. The photos also contained physicians’ names, the birthdate of each baby, and the babies’ names. Parents of the babies are being notified of the privacy breach in accordance with Health Insurance Portability and Accountability Act Rules and a HIPAA breach notice has been sent to the Department of Health and Human Services’ Office for Civil Rights. 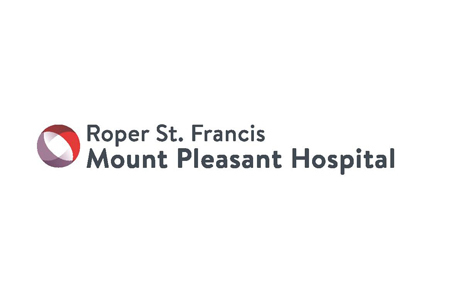 Roper St. Francis Mount Pleasant Hospital has not received any reports to suggest any of the data stored on the device have been used inappropriately. According to a statement released by the hospital, action has been taken to prevent similar incidents from occurring in the future. Staff members have been provided with additional training on the importance of safeguarding patient information and additional measures have been implemented to protect cameras used by the hospital. The hospital has also strengthened its policies and procedures covering the use, disclosure, and storage of patient information.